It’s about damn time. 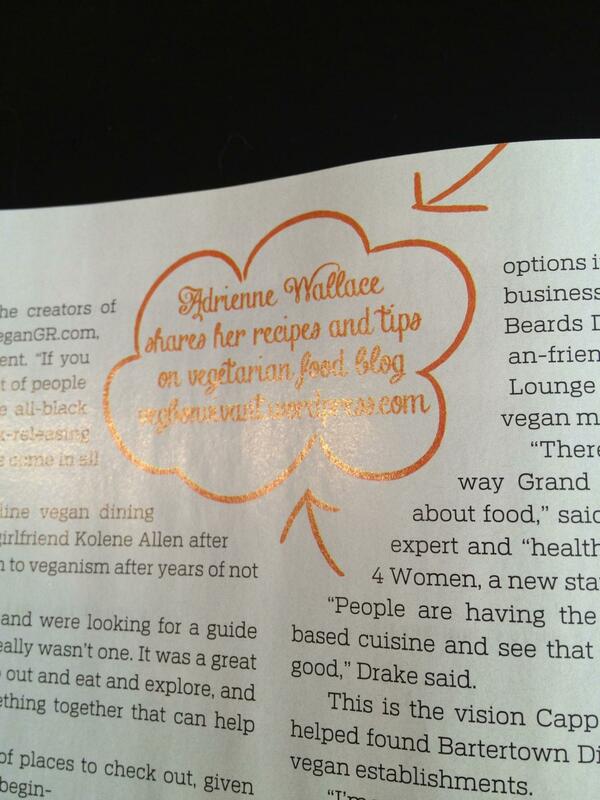 A full feature on the vegan community in Grand Rapids. Cheers to all of my friends that landed within the pages of the spread. Want to know what’s going on in veg eats in West Michigan? 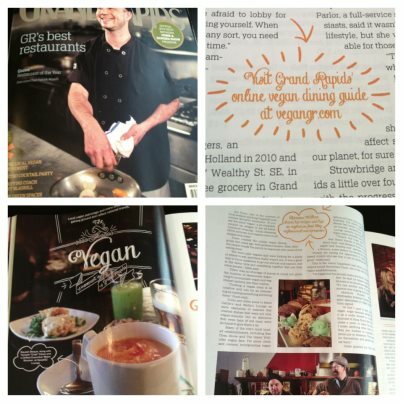 Check out the March edition of Grand Rapids Magazine to find out how/where you can embrace a cruelty free lifestyle without traveling too far from your front door. Photos courtesy of Jon Dunn/Kolene Allen, VeganGR.